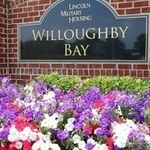 Serving E1 to E9 and located off 4th View Street and I-64, Willoughby Bay is one of three communities that make up the Willoughby-Whitehurst District. 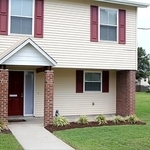 The ideal location of this community affords great views of the bay and easy access to the Ocean View Beach Park and Naval Station Norfolk. 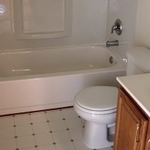 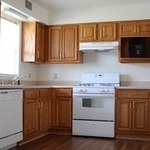 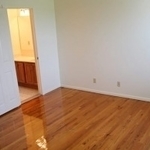 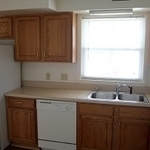 All homes include gas ranges, refrigerators, dishwashers, washer/dryer hookups, and garbage disposals. 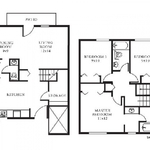 The two, three, and four bedroom homes average 1,126 square feet and include hardwood flooring, central air and heat, a spacious fenced in backyard and an outside storage shed. 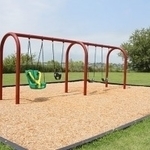 Community amenities include playgrounds, ASYMCA-sponsored programs, a community center, a ball field, a lap pool and a cabana. 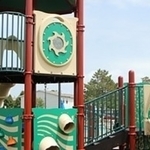 K-12 schools are within driving distance from the community, along with a golf course, botanical garden, and the famed Waterside Festival Marketplace. 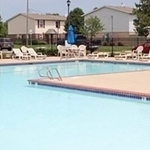 The nearby Sarah Constant Beach Park also offers a wide variety of ways to enjoy the beautiful landscape surrounding the community.